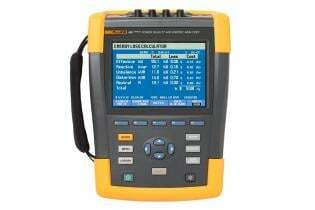 Fluke 435 Series II Energy & Power Analyzer is rated 4.2 out of 5 by 11. With PowerWave data capture you can capture three-phase high resolution voltage and current waveforms for up to five minutes along with detailed RMS voltage and current values. By analyzing the interaction of these values over time you can correlate the effects of voltage, current and frequency during the critical startup of motors and generators. 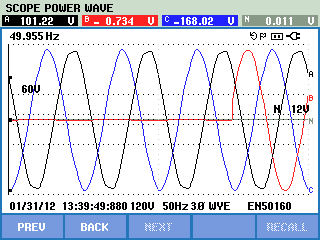 PowerWave even goes beyond the standard power quality measurements allowing you to record half cycle rms values on 8 channels, frequency and instantaneous power (Vrms1/2, Arms1/2, W, Hz and scope waveforms for voltage, amps and watts). The Fluke 430-II utilizes an integrated Power Quality Health summary that gives you an at-a-glance view of a complete range of power quality issues in real time. 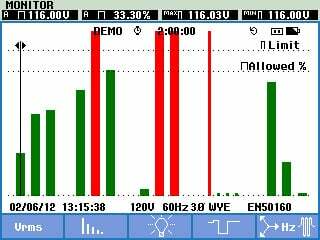 With a simple graphical presentation, complete with tolerance limits, you can quickly discover which power quality problems may be present on your electrical system. If you don’t know where to start or what problems might exist the advanced Power Quality Health summary will simplify the task. 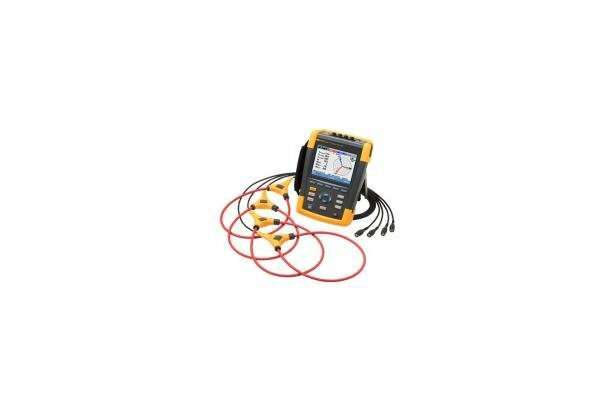 Wrapped in a lightweight, rugged package, the Fluke 435-II Energy Analyzer is the ideal portable power quality instrument. 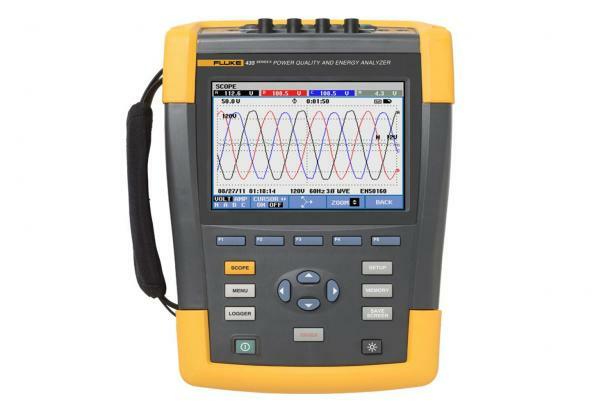 If you require this same advanced functionality at a higher frequency, Fluke 437 II is the must-have power quality analyzer for 400 Hz power systems. 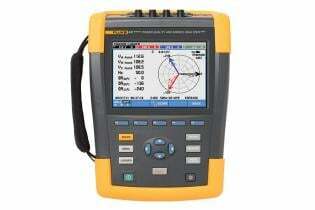 Rated 2 out of 5 by Sachin Shelar from Powerlog software is very poor I am using Fluke 435 Series II for last 4 years. I find the Powerlog software very primitive and rigid. It is very difficult to do the analysis. I tried to contact at many levels but did not get any positive response. At lease someone will take cognizance of my review and will look into the matter. Rated 4 out of 5 by Nathan from Sampling Rate and Sampling Frequency What is the Sampling Rate and Sampling Frequency of the Fluke 435 series 2.?? Rated 4 out of 5 by JMBrandon from Nice Unit The unit is nice and compact with the features needed to support an industrial site. 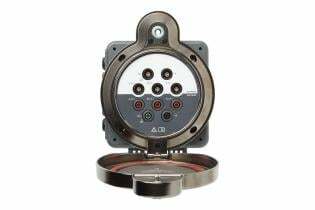 Rated 4 out of 5 by timsdl72 from Good flexibility - easy to use Between the well designed jaws of the voltage clips and the flexible amperage leads, this meter shows obvious tailoring to field use. Information obtained can be set up for fairly simple information viewing and retrieval or the complex information wanted by serious engineers. One things to watch is the firmware updates. 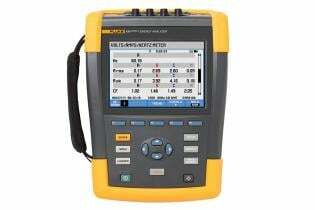 Fluke support can work through about anything so it's easier to check with them prior to updating. Rated 5 out of 5 by SCCJNNGNR from Outstanding Analyzer Purchased for analysis of power panels in Communication Facilities. 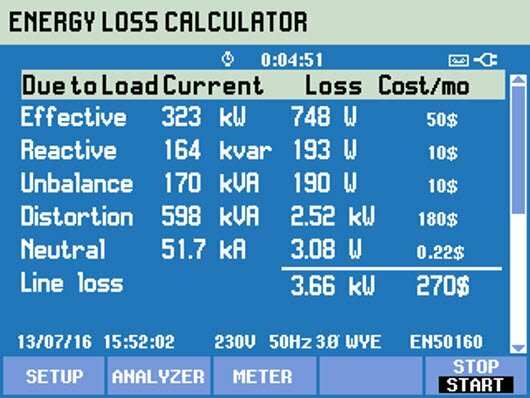 Had problems with the facilities overloading Power Phases and had to have a way to prove to the Facility Engineer that the loads need to switched around to balance the different phases. With the memory capability, was able to real time screen shots to use in survey reports. Rated 5 out of 5 by Cmoore from Excellent Product! We install machines in factories all over the world. A lot of them have been in the same location for many years and the electrical systems have not been updated in many years. (Noisy overhead cranes, welders, etc.) 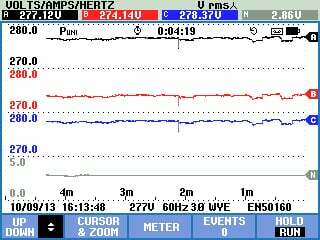 Whenever there is a question, we send the Fluke out and monitor the incoming power to ensure that all is well. In the amount of service time that this has saved, it has paid for itself many times over! 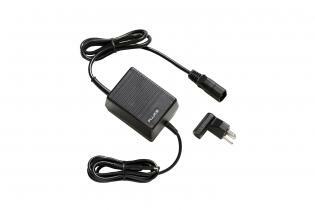 Rated 5 out of 5 by Gknowm from Great Product I've used many different types and manufacturers of Power Quality Analyzers. The 435 is by far my favorite. The ease of use, setup and reporting makes it my first "go to" piece of equipment. 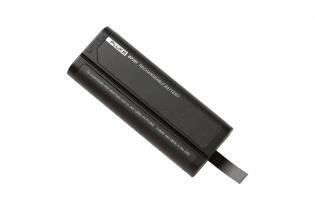 We also use it for a wide variety of applications and it's never failed us. Highly suggest the 435 or any model in this line. Rated 5 out of 5 by RPaul from Powerful Tool I'm an industrial and commercial electrician. I originally purchased my 435-II to do a power qualify study on a chiller at a customer's facility under the direction of an electrical engineer. 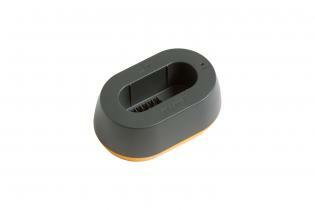 The unit captured the specified measurements, and is intuitive and easy to use and set up. Since then, I've used the 435-II in a number of troubleshooting and documenting senarios, especially 3-phase motor commissioning and troubleshooting. I've found the ability to document a system's performance to be invaluable in validating an install or troubleshoot. The ability to capture screenshots via Fluke Connect is also useful for documenting a system's condition. The only problem is: the 435-II spoiled me. Now, I always want to see voltage and current on all power legs simultaneously, on every troubleshoot. Advanced power quality functions and energy monetization capabilities mean there is no electrical issue the Fluke 435 Series II can’t handle. 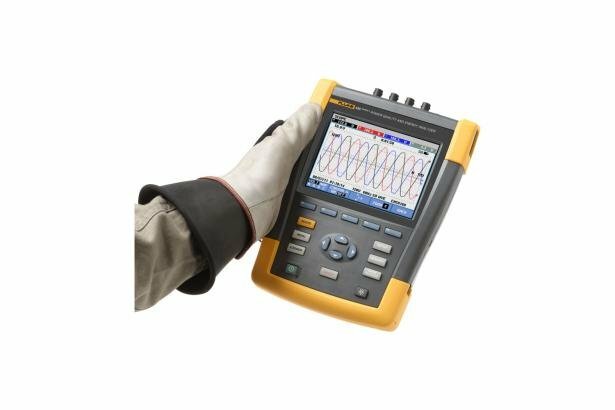 The Fluke PQ400 gives you access to the critical power quality and energy data you need, all while decreasing testing time and helping you to maintain safety.